It is never too early, nor too late to deepen your connection and grow your love! 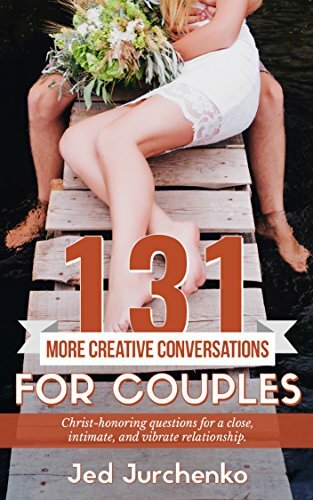 Whether you are on you first date, approaching your golden anniversary, or somewhere in between, these creative conversation starters will help you to draw closer together than ever before. Warning: If you enjoy dull dates, then this book is not for you! However, if you long for an engaged, vibrant, and intimate relationship, then this book might be exactly what you are searching for!